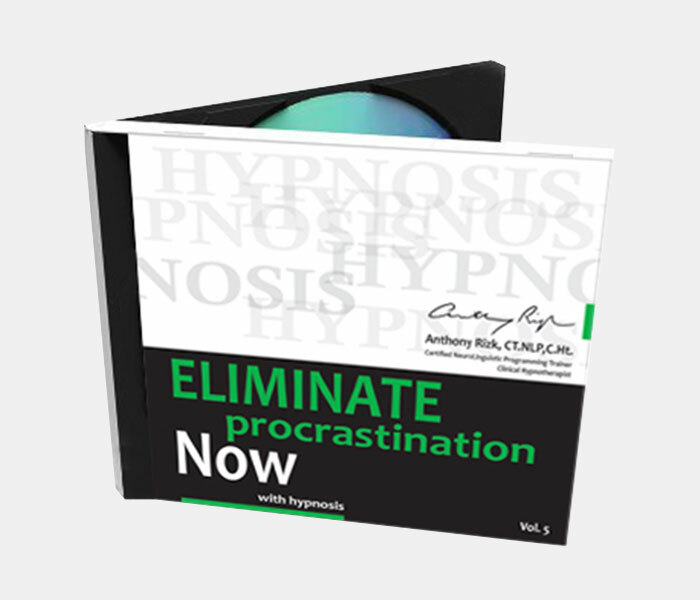 Hypnosis CD – Eliminate Procrastination Now will transform you into a genuine taskmaster in no time. You will complete all your assignments or duties to the highest level of satisfaction, whilst maintaining a healthy lifestyle. Naturally, Hypnosis CD – Eliminate Procrastination Now will help you become a true and efficient task oriented individual because it works at a deep subconscious level where all changes are permanent. It’s time for massive action! 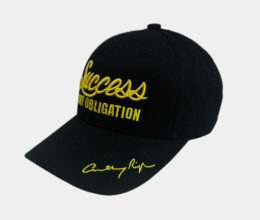 Procrastination makes you unproductive, anxious, and often times guilty of the things you didn’t accomplish. 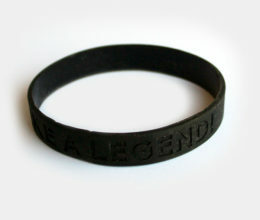 You will become a genuine taskmaster in no time. You will complete all your assignments or duties to the highest level of satisfaction, whilst maintaining a healthy lifestyle.